The embers of the tragic fire in an Oakland, Calif., warehouse, known locally as the Ghost Ship, barely had cooled before the finger-pointing, recriminations and clamp-downs on similar bootlegged spaces began. Thirty-six people died in the Dec. 2 Oakland fire during a concert in the building – a warren of unpermitted live-work space for artists and musicians. The Ghost Ship was one of dozens of artist warehouses in Oakland, some with similarly colorful names, such as the Deathtrap. The buildings in Oakland and cities everywhere are strikingly alike and typical of spaces that artists historically have occupied for better or worse: Jury-rigged water, plumbing and heating systems and makeshift lighting, dangling wiring and power outlets – all combining to make these spaces potentially unhealthy, unsafe or both. Several non-profit groups have worked with cities over the years to create safe and affordable live-work spaces for artists. Civic leaders see the artist colonies as positive social and economic influences on communities. They are eager to help develop projects with tax credits and direct tax subsidies. But social advocates and others argue that subsidies for artist projects unfairly divert limited resources that are intended to help the truly needy. Moreover, what’s affordable for some artists still is out of reach for others. Monthly rents at Oakland’s Ghost Ship, for example, were as low as $400. These artists tend to be younger and farther out of the social mainstream. But is it a trope that artists are resigned to an underground existence? By nature, do they eschew regulated environments and prefer the more organic, freer settings of unpermitted spaces offered by scofflaw landlords. Struggling artists and people collectively drawn to the avant-garde counter-culture seek out these obsolete urban commercial spaces because they’re cheap and for their proximity to potential customers and patrons. Think of Paris’ Belle Epoque of the 1890s and its post-WWI salons, Lower Manhattan from the 1930s through mid-century, Boston, Massachusetts’ Roxbury district in the sixties and seventies followed by Miami, Fla., Oakland and also recently in Brooklyn, New York – where artists lately are fleeing the borough’s surging gentrification. Artists live where it’s cheap regardless of the safety of the environment. In keeping with the nature of art and pushing the boundaries of creativity, they are risk oblivious. Mid-size and large cities, however, seeking to transform blighted downtown neighborhoods into trendy attractions, routinely court artists to lead the way. 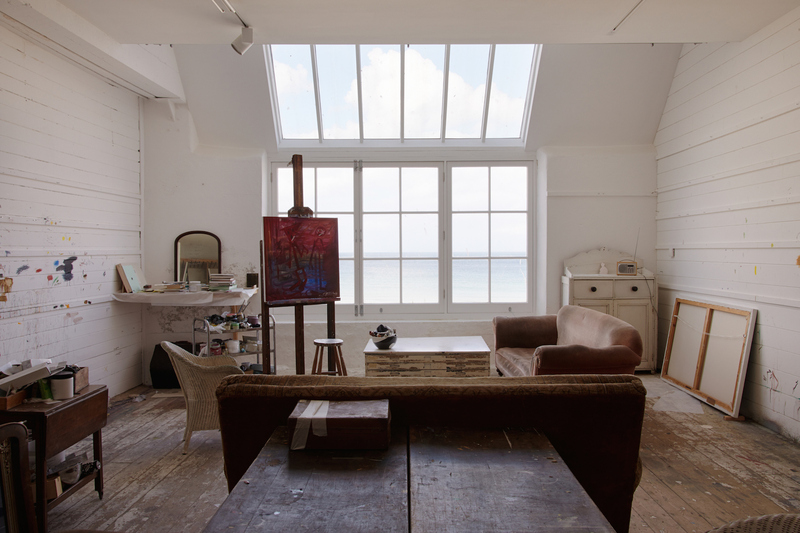 If galleries, coffee shops, bars, restaurants, designers, architects and others follow, the efforts are hailed as successes. Invariably, however, the hoped-for economic forces that take over also drive real estate values and rents upward, attracting conventional market-rate developments. This, in turn, often can drive the pioneering artists into other old buildings and sketchy neighborhoods – a phenomenon known as the Soho Effect. But lately, projects for artists developed with tax credits are raising questions about whether intent of the subsidies has been subverted by a 2008 change in federal rules that enable financial preferences for cohorts like artists. “And in a region that is so far behind on meeting the need for low-income housing, it verges on irresponsible to squander federal housing tax credits on projects that benefit so few…,” said the editorial. The editorial didn’t mention Minneapolis-based advocacy group Artspace, but it must have stung. The local non-profit organization is the nation’s leading developer of live-work space for artists. Since 1979, Artspace says it has developed about 2,000 units of live-work spaces for artists in 20 states and that it lobbied for the 2008 federal rule change. A year after the rule change, for example, Artspace engineered a deal for $24 million in state tax money and federal tax credits to develop The Tannery Arts Center in Santa Cruz, Calif., with 100 loft spaces, 28 work studios and a performance theater. The city kicked in $3 million. The balance of the $35-million project was financed with loans and development fees. Tenant incomes can be no more than 50% of the area’s median annual income, which is $30,450 for a single person in Santa Cruz. Monthly rents start at $500. A Santa Cruz Chamber of Commerce spokesman told the San Francisco Chronicle the Tannery has been a “huge benefit” for nearby shops and restaurants. But not all the locals are thrilled. In Baltimore, Md., civic leaders aggressively have sought to revitalize its industrial areas in last several years, and speculators are responding with plans to repurpose scores of obsolete warehouse buildings into creative and office space. The city also backed low-income tax credits for two showcase live-work projects for artists, City Arts and City Arts 2. At the 60-unit City Arts 2, a $15.9-million project which recently broke ground and where artists must earn less than 60% of the area’s median income, rents will start at $738 while median gross rents in the neighborhood are $920, according to census data. At the 69-unit City Arts project two blocks away, single tenants can earn up to $37,000 and they can remain in the building when their incomes rise beyond initial qualifying levels. “This is what has happened to affordable housing, said Peter Sabonis, director of legal strategy for the National Economic and Social Rights Initiative. 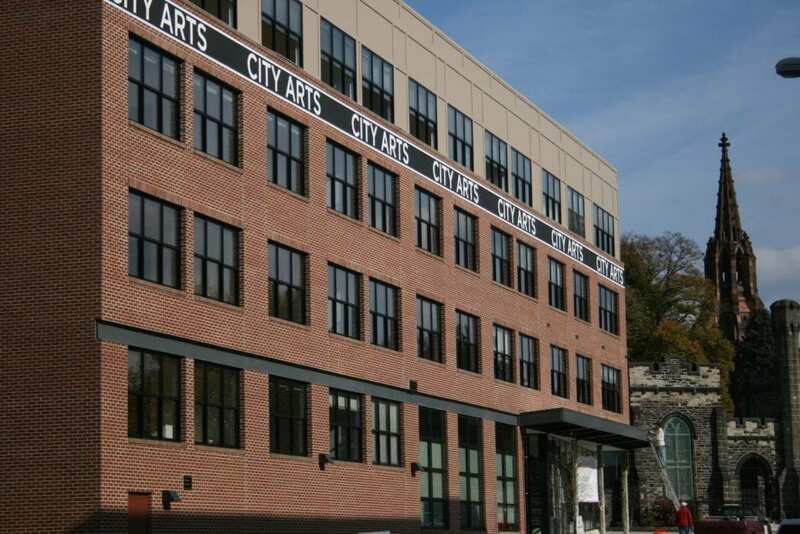 Sabonis told the Baltimore Sun that calling City Arts’ units affordable housing runs counter to the spirit and intent of low-income tax credits. Jeff Singer, an instructor at the University of Maryland’s School of Social Work, charged that the targeted incomes for low-income tax-credit housing are too high. “Let’s not help the middle class with public dollars,” he said.